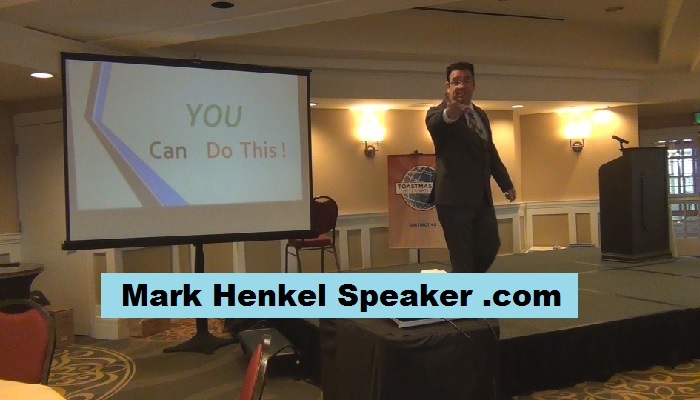 Mark Henkel Speaker ™ – "I Can Do This! – Pass It On"
to inspire your organization, team, or group? Please permit me to introduce myself to you. 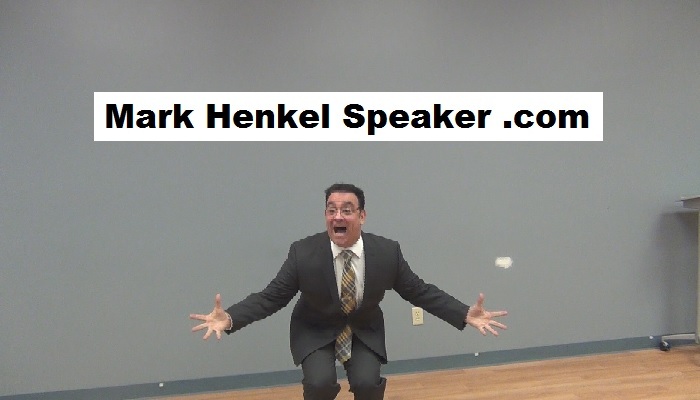 My name is Mark Henkel and I could be your solution. 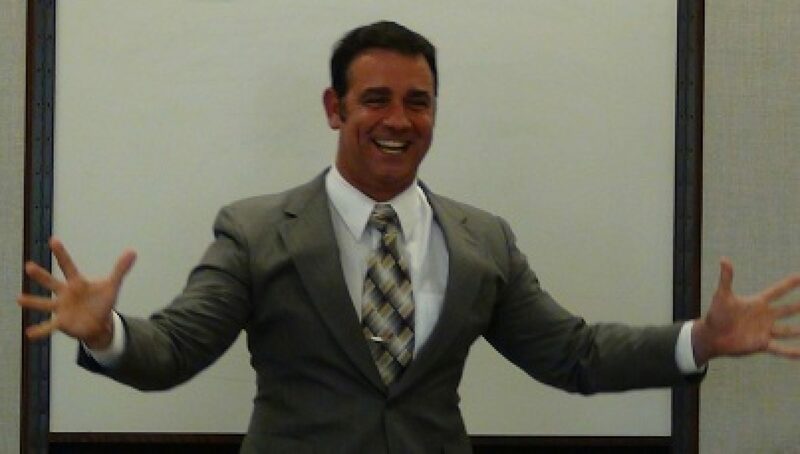 On the Videos page here, you may see, firsthand, different examples of my giving various presentations. In addition to very-special speeches ranging from “Good Enough For Greatness” to “Hate is a Weapon that Wounds Yourself,” my signature keynote / workshop can be life-changing for those who see it. Please do check out the brochure – it’s free to download as a PDF file. * Subscribe to one of the 2 email lists. Yes! For your “free ticket” to watch these inspiring videos of “I Can Do This! – Pass It On”, all I ask is for your email address. That’s it! For more information, please see this link: What Password? You will be glad you did! If you’re ready to speak directly, please free to Contact me.